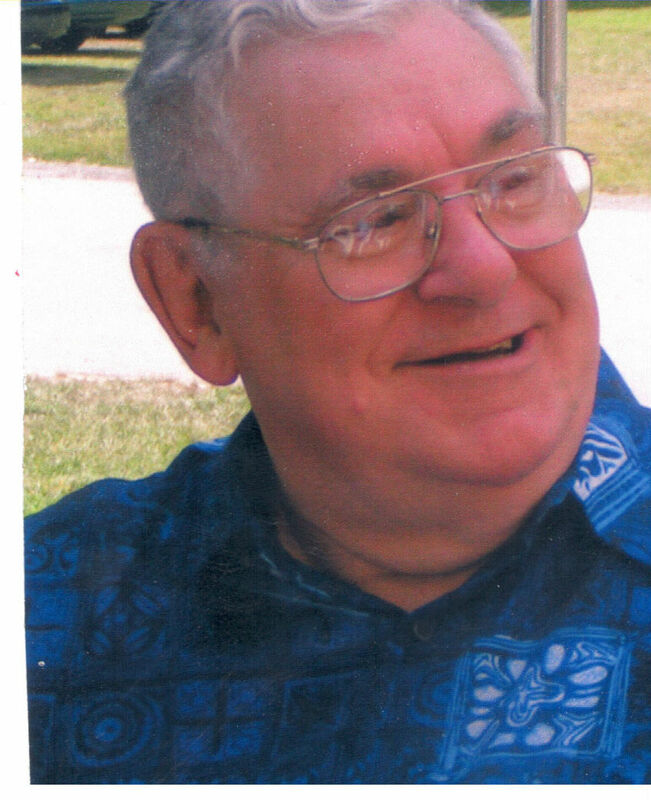 Frank P. Lombardi, 79, of Milford, passed away surrounded by his family, July 20, 2015. He was the husband of Barbara J. (Barrows) Lombardi for 60 years. He was born in Milford son of the late Dominick and Angelina (Todino) Lombardi and lived in Milford for many years. He was a Korean War Navy Veteran and Vietnam War Air Force Veteran. Mr. Lombardi served for 20 years in the military retiring in 1974 from the Air Force and attaining the rank of Master Sargent. Mr. Lombardi retired in 1992 from Fort Deven’s where he was employed as a food service supervisor. He previously was the owner and operator of the former Kentucky Fried Chicken on Main St. in Milford. He was an avid fan of the Milford Legion Baseball. In addition to his wife he is survived by his children, Frank Lombardi and his wife Julie of Merrimack NH, Michael Lombardi and his wife Elaine of Milford, Pamelia and her husband Christopher White of Milford, Cynthia Lombardi of Milford, Jean Chalifoux of Charlton, Kathleen and her husband Robert Benjamin of Milford, one sister Nancy Livingston of Milford, twelve grandchildren, twelve great-grandchildren, many nieces and nephews. He was predeceased by his son Robert Lombardi. The funeral will be held Thursday, July 23, 2015 at 9:30 A.M. from the Consigli-Ruggerio Funeral Home 46 Water St. A Mass of Christian burial will be celebrated at 10:30 A.M. at the St. Mary’s of the Assumption Church on Winter St. The burial will follow in the parish cemetery. Calling hours will be held Wednesday from 5 to 8 P.M. In lieu of flowers the family requests memorial donations be made in Mr. Lombardi’s name, to the Dana Farber Cancer Center 20 Prospect St. Milford MA 01757. To amy and family so sorry for your loss,my thoughts and prayers are with you and the family. Cathy,Bob, Robert and Dom, Brian and I have you all in our thoughts and prayers. Your father was a great guy. We are here for all of you. God bless you all. Barbara, Kathy, Bob, Robert and Dom...words cannot express how much he will be missed. Prayers and love have been flowing in your direction for some time now and will continue to flow through this very personal time. The sound of his laughter will forever be in our hearts and he will live on through his grandchildren whom he loved so dearly. Hugs to all of you! Marc sends his condolences as well. I'm so sorry to hear about this. He was one of the funniest men I've ever known. I love you guys and miss you very much. Kathy, I am so sorry for your loss. Kathy, I am so sorry to hear about your father's passing. I know this is a very sad and difficult time for you and your family. You have my very deepest sympathy. T0 all the family of Frank P. Lombardi. Frank has begun a new life for eternity with our heavenly Father in Heaven. A Glorious life he has now without pain, suffering and sorrow. It is a sad time for all those that love and new him and he will be greatly missed by all. We need to be grateful that he is no longer in pain. Through the help of God he will strengthen you each day. From our hearts we love you all and you are in our hearts and prayers. To Frank, Julie and Family - Please accept our heartfelt condolences at this very difficult time; try to take comfort in the great memories you have and that Frank is in a better place. Barbara, and family, So sorry for your loss.. Was a shock to see it.. Our thoughts and prayers are with you all. My condolences to the Lombardi family. I miss the good times as neighbors at Norton AFB. God bless you all.